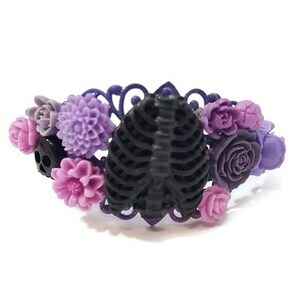 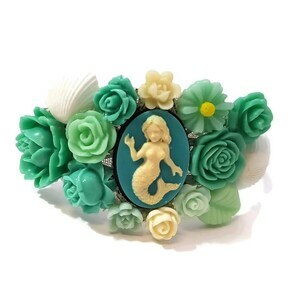 I love this fun bracelet. 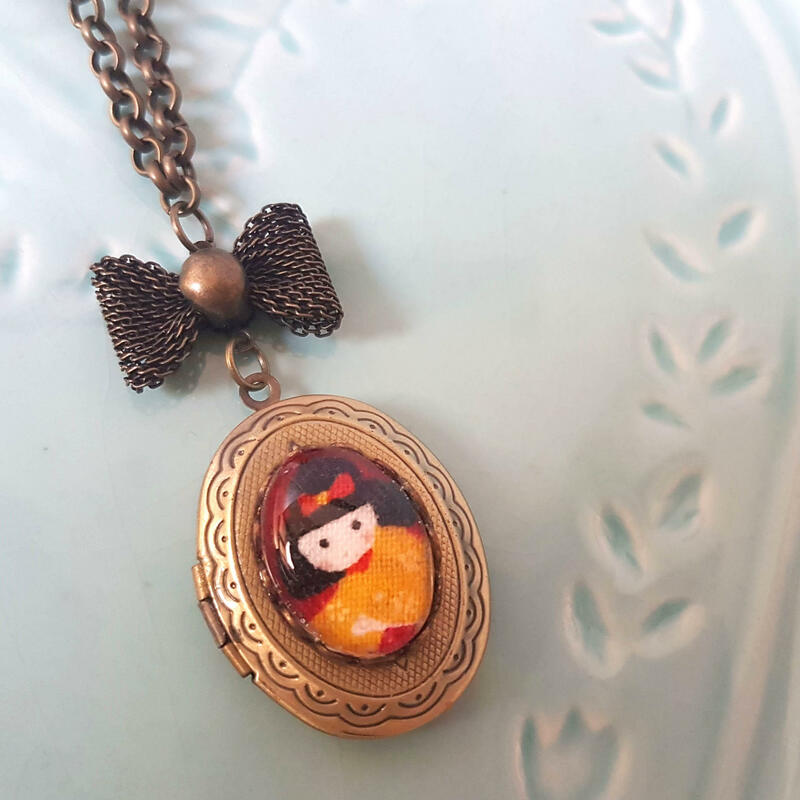 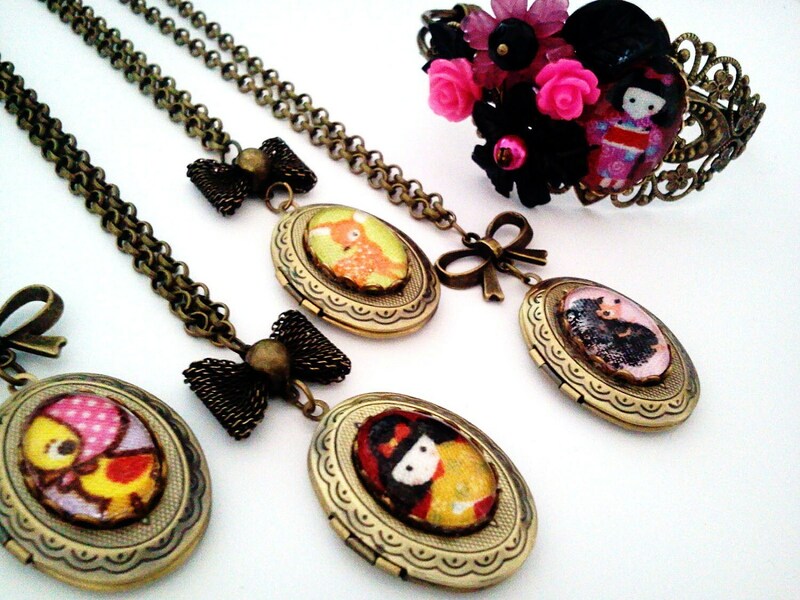 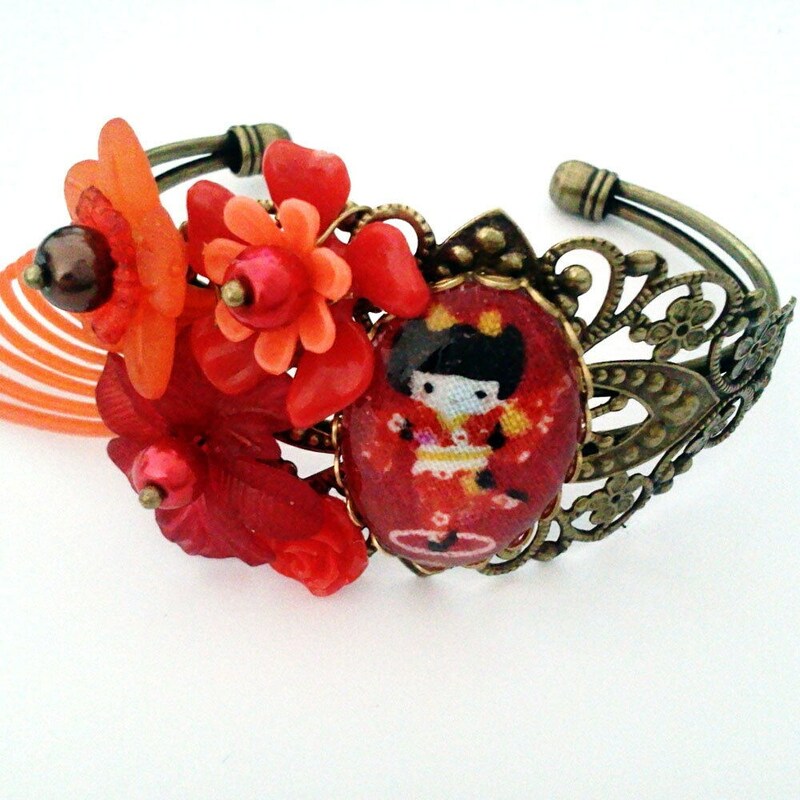 The geisha girl cameo was made by me using some beautiful fabric. 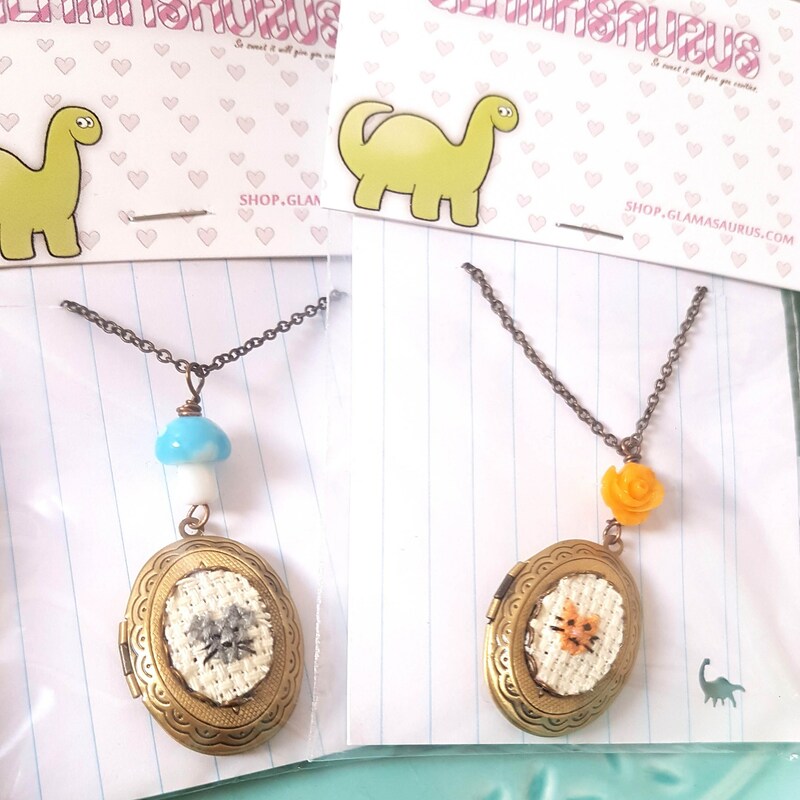 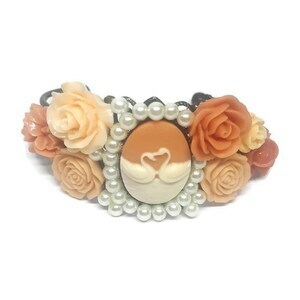 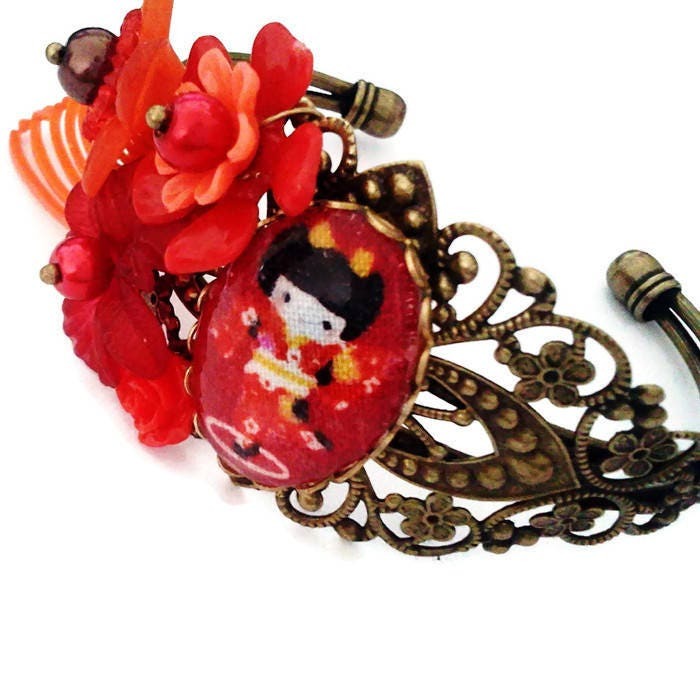 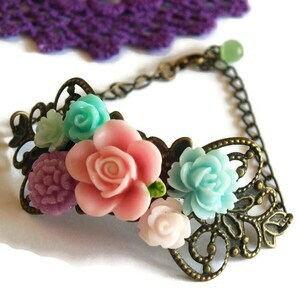 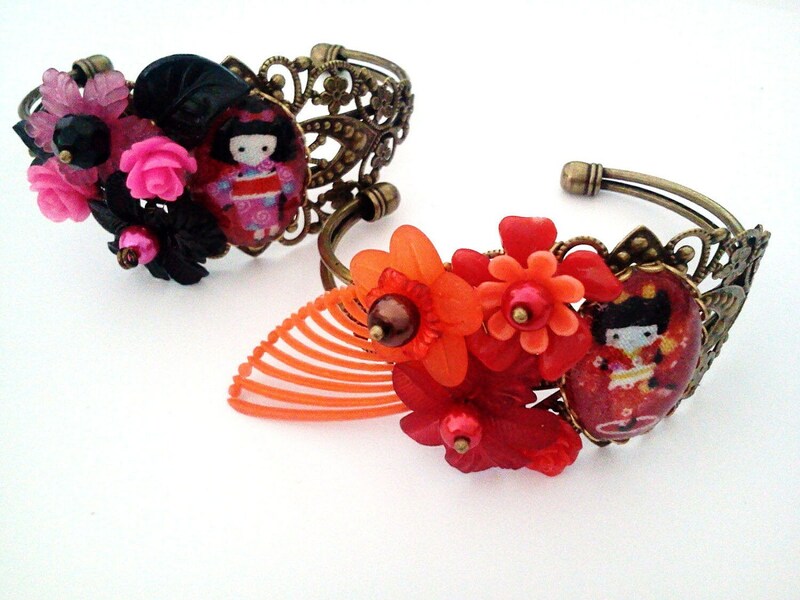 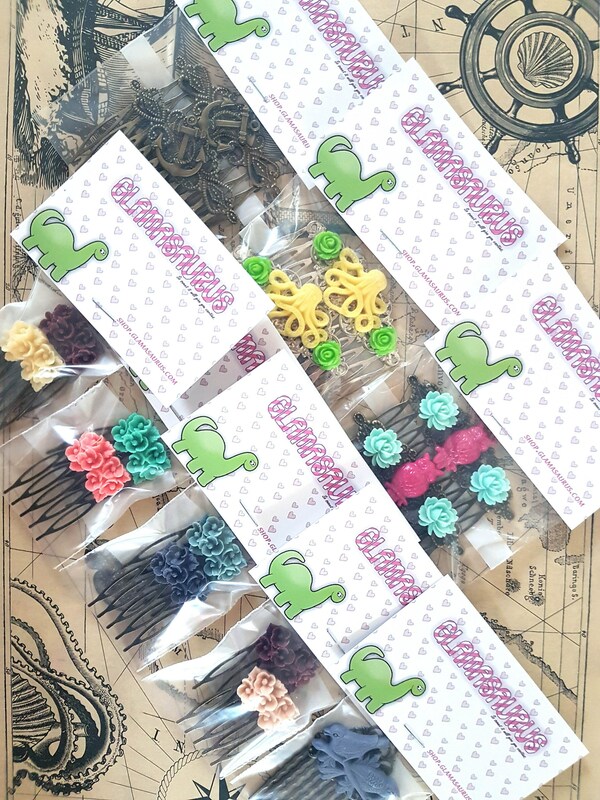 Each is securely attached to a beautiful brass bracelet and accented with new and vintage flower beads.